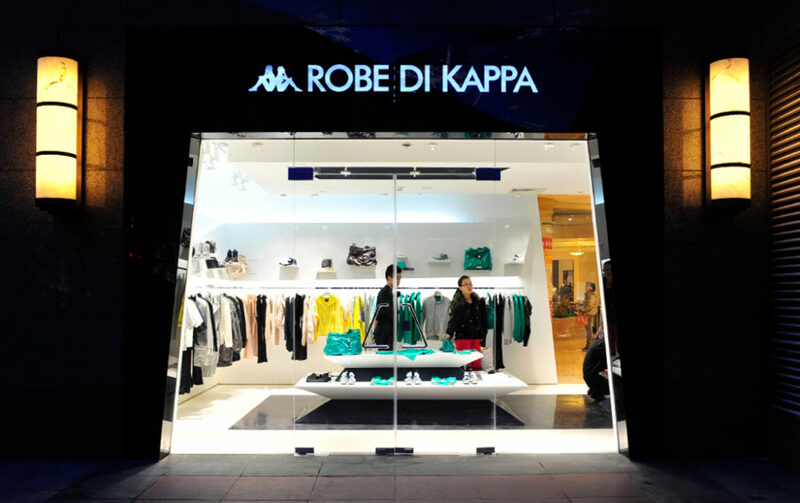 Donxiang Group, the owner of the Kappa license for China, appointed Three Dogs / Retail Design to develop a retail identity for its high-end Robe Di Kappa sports fashion brand. 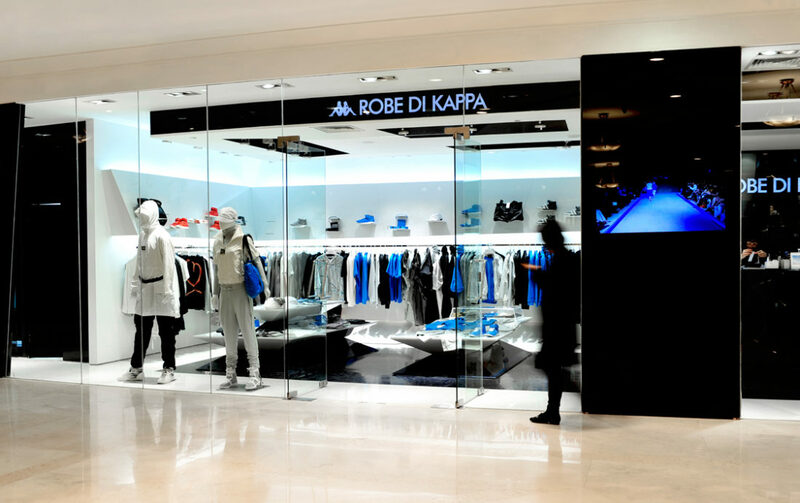 Starting from a strategic design analysis, the design combines a distinctive azure-white contrast with a visual language is based on form generating principles derived from the Kappa logomark. 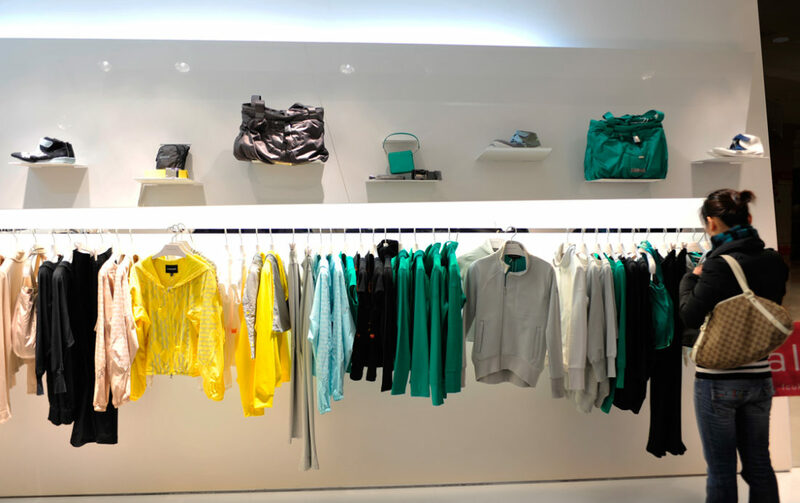 Visual merchandising is used to enhance the sports fashion positioning of the brand. The concept was tested in a prototype shop and subsequently rolled out in 30+ locations. A comprehensive set of display props was added later.